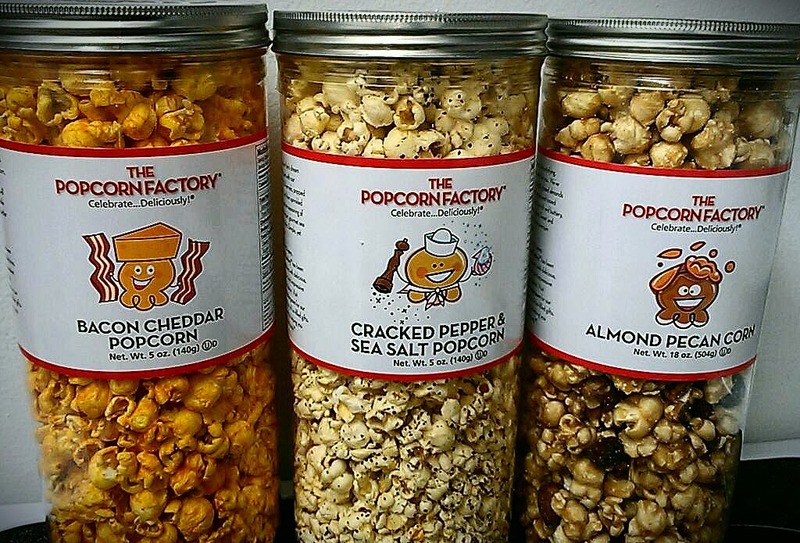 National Popcorn Day is celebrated at the end of January, although its exact date is a matter of debate. Various sources report it as January 19; others claim it takes place on whatever day the Super Bowl falls on. The Popcorn Board is often asked about the origins of this day; unfortunately, they do not know how or when this celebration began.